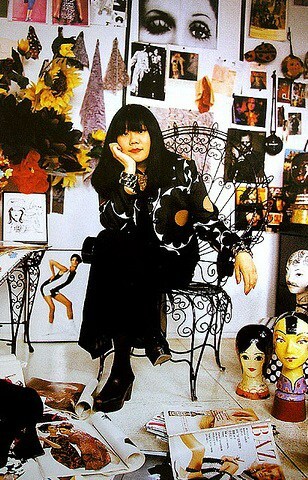 Anna Sui (born August 4, 1964) is an American fashion designer. Sui is one of the most celebrated names in fashion history, known for her timeless designs and ability to transcend eras with historical and culturally inspired collections. 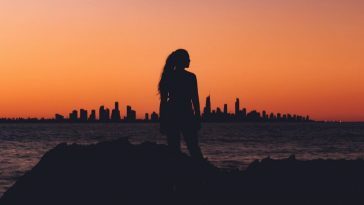 She was named one of the “Top 5 Fashion Icons of the Decade” and earned the Lifetime Achievement Award from the Council of Fashion Designers of America (CFDA), joining the ranks of Yves St Laurent, Giorgio Armani, Ralph Lauren, and Diane von Furstenberg.